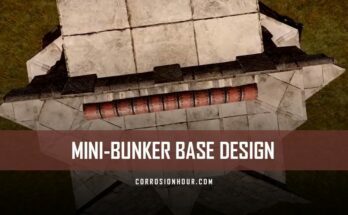 A new day, a new base! 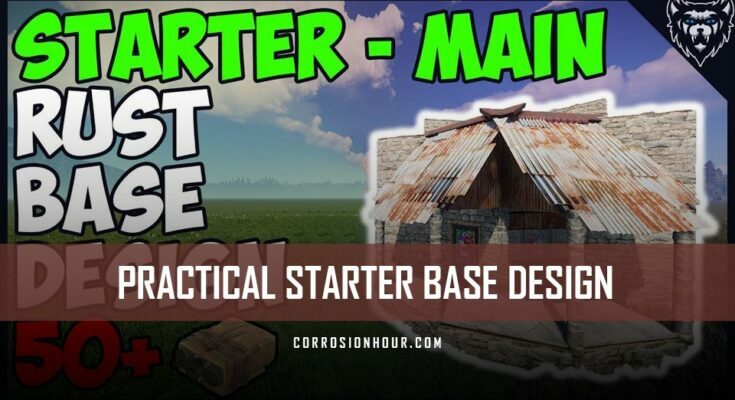 xRaW has released the Practical Starter Base Design! 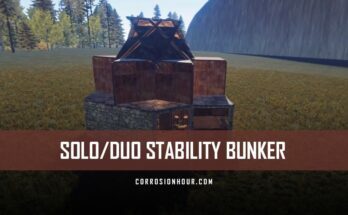 This RUST Base design utilizes the un-lootable tool cupboard and storage rooms while being able to house 30+ storage boxes. It requires over 50 satchels to raid into the tool cupboard. The second floor, just above the entry area, has visibility to see and shoot door campers through multiple shooting ports in the floor. In addition to the shotgun, traps pointed straight down, this is one base you don’t want to mess with.